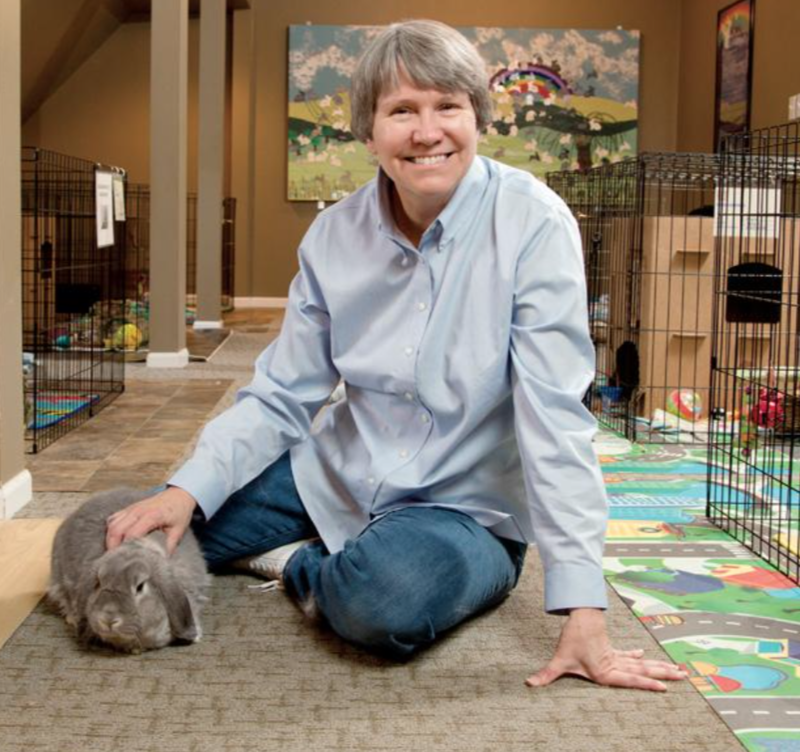 Beverly May is the Founding Director and Shelter Manager of Ohio House Rabbit Rescue. She has loved and parented rabbits for nearly 30 years. She saw a need for a rabbit rescue in central Ohio and back in 2009 she founded Ohio House Rabbit Rescue. 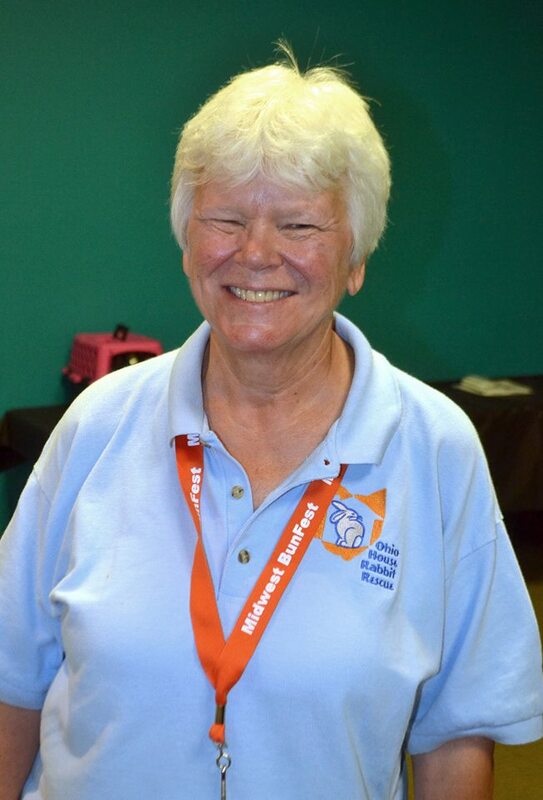 Bev currently manages the OHRR Adoption Center and all of its volunteers. She oversees the care of all of our adoptable bunnies, volunteer training, and our adoption program. She has bunnies of her own and makes room for foster bunnies as needed. Pat Barron is the Chair of the OHRR Board of Directors and Co-Chair of Midwest BunFest. 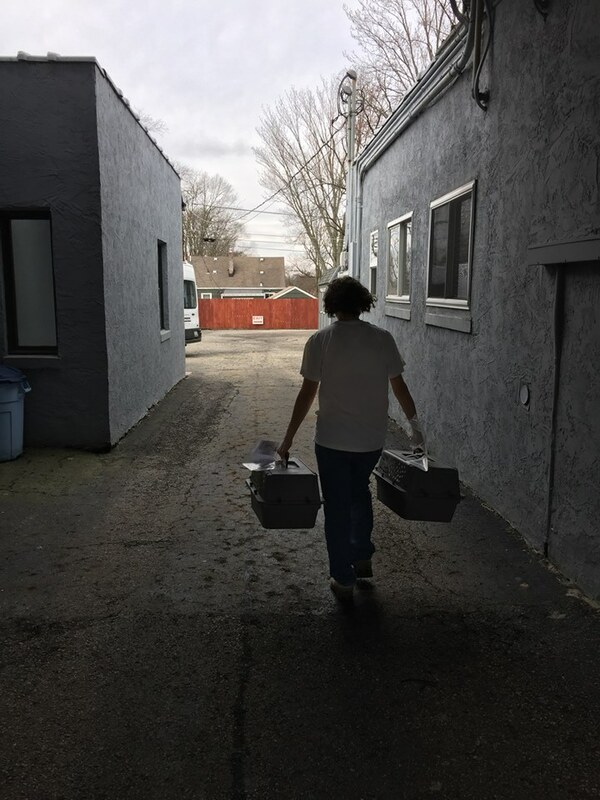 Pat manages all of the behind-the-scenes projects for OHRR. She facilitates group visits to the center, adoption and fundraising events throughout the year, and all things Midwest BunFest. Given any downtime Pat also volunteers in the Hop Shop. She has bunnies of her own and opens her home to foster bunnies as needed. Kim Banks has been a part of the OHRR family since the very beginning. She is an OHRR Board Member and Adoption Coordinator. She spends most of her time at the Adoption Center assisting potential adopters and caring for the bunnies. She is also our resident bunny matchmaker, facilitating most of our bunny bonding sessions. 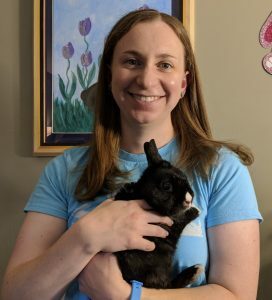 Additionally, Kim delivers most of our bunnies to their forever homes, cares for our special needs bunnies at the Adoption Center, and helps with various events throughout the year. Kim has three bunnies of her own as well as two dogs, 1 cat, and a tarantula. Adrienne Lang has been volunteering with us since 2011. 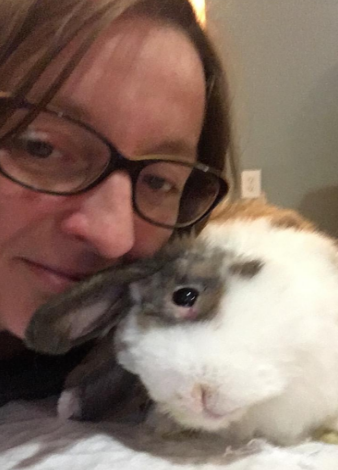 Throughout the years she has helped with Buncare at the rescue, bunny field rescues, and so much more. Adrienne is always brainstorming, helping us make improvements to the center, and our many events throughout the year. Adrienne also coordinates our rescue partners each year at Midwest BunFest, making sure they’re taken care of everything runs smoothly for them. Adrienne has had house rabbits since 2002 and is our resident expert on any litters that may come to the rescue. 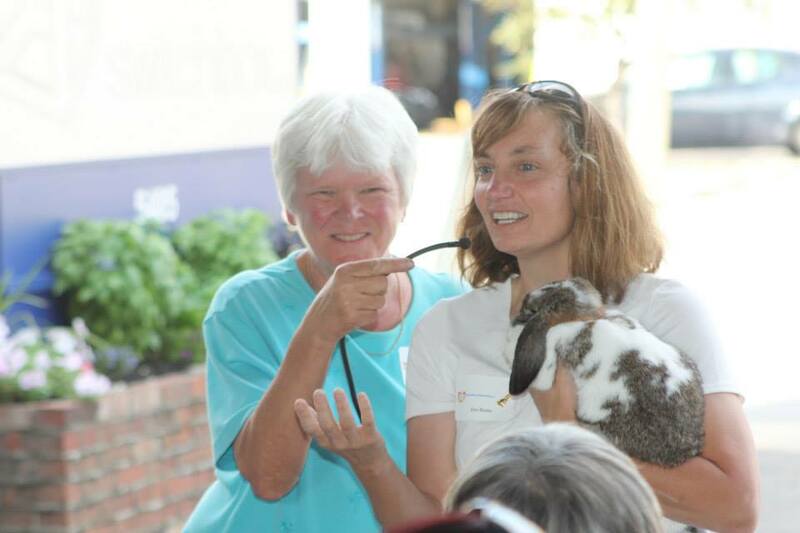 Mary Beth Parisi is an OHRR Board Member and the Co-Chair of Midwest BunFest. 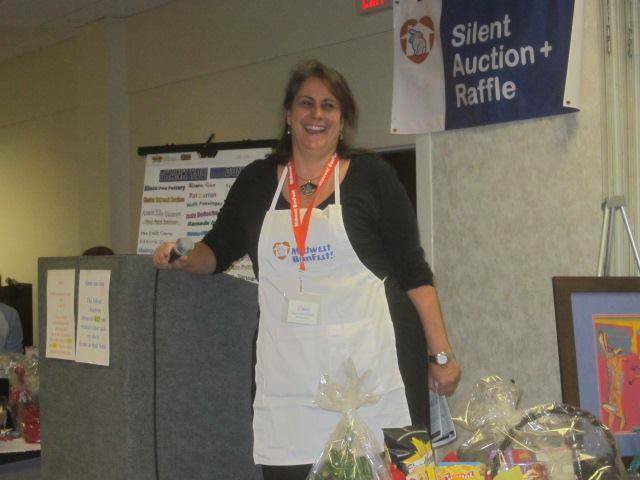 Throughout the years she has assisted us with our website, marketing, fundraisers, and much more. She currently oversees our Midwest BunFest website and assists with many aspects of BunFest. She has been a bunny mom since 2007. Shanleigh Brown joined our volunteer family in 2014. 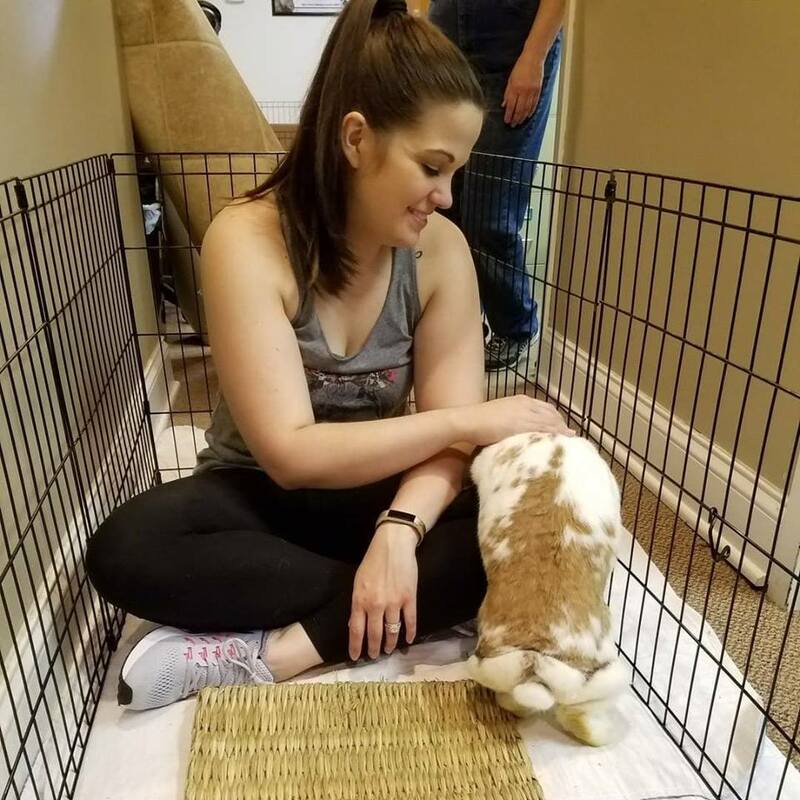 She started out fostering through OHRR and, like many of our foster parents, became a “foster failure”, falling in love with and adopting her foster bunny. 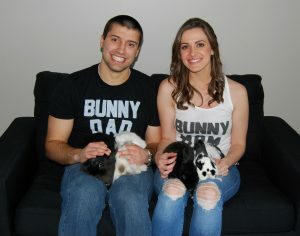 She is now a mother to four bunnies, all adopted through OHRR, and still fosters as needed. Shanleigh spends most of her time doing bunny field rescues, maintaining our social media accounts, and overseeing Midwest BunFest marketing initiatives. She also assists with various events and projects throughout the year as needed. 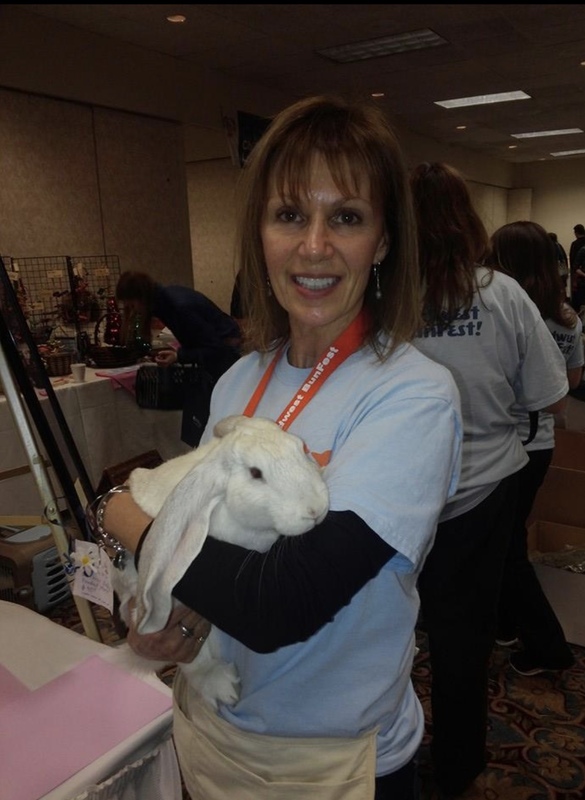 Tracy Wiczer was already a mother to four bunnies when she found OHRR in 2014. She has been a committed volunteer ever since. Tracy volunteers every week at the rescue doing Buncare, frequently transports bunnies to and from the vet, and assists with most of our bunny field rescues. She also coordinates the Chillaxabun Lounge at Midwest BunFest and opens her home to so many bunnies with special medical needs or those that have nowhere else to go. Tracy now has eight bunnies of her own, two chinchillas, and reserves space for her frequent flow of foster bunnies. Katie Wolfe & Julie Wolfe found OHRR in 2014 when they were looking for a friend for their bunny, Foo Foo. They volunteer at the rescue doing Buncare every week, assist in most of our bunny field rescues, photograph all of our adoptable bunnies, and frequently help with vet transportation. Additionally, Katie maintains our adoption board at the center and Julie manages our OHRR and Midwest BunFest websites. They are now mothers to three bunnies, all adopted from OHRR or CHRS. Kim Eplin joined the OHRR family in 2013. 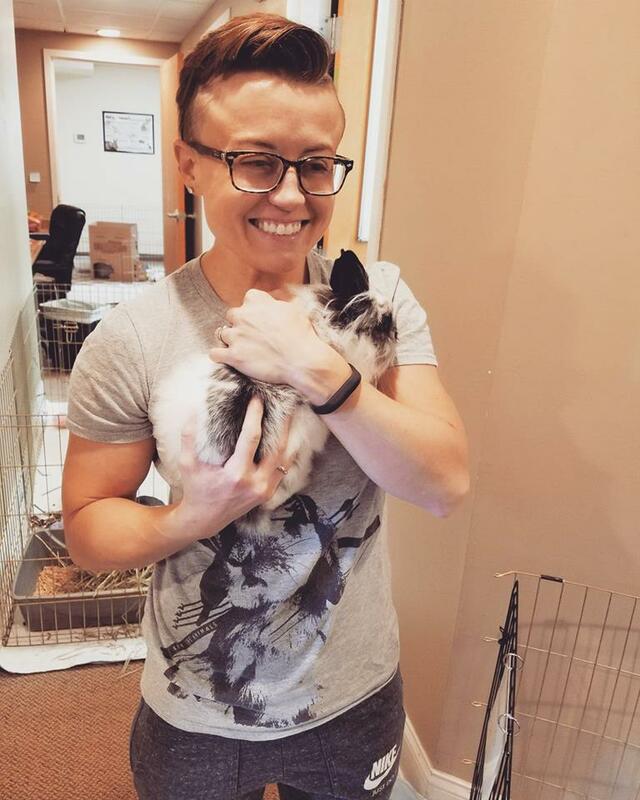 She regularly assists with Buncare throughout the week and focuses most of her weekend volunteer hours on adoption coordination. 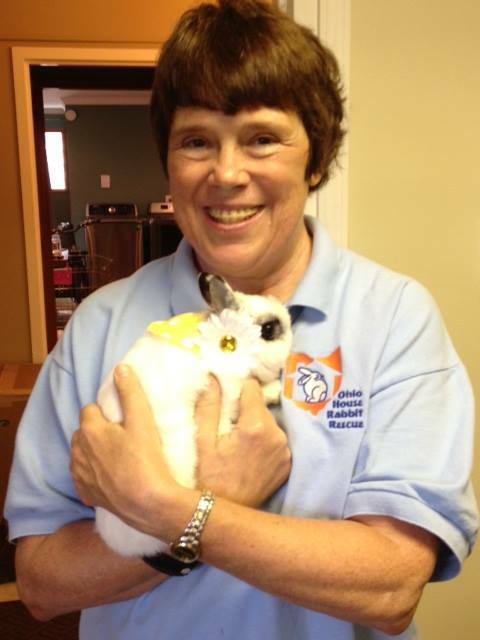 Kim also assists with vet transportation, our special needs bunnies, and fundraising events throughout the year. Kim fosters for us from time to time and is a mom to two OHRR bunnies. Kim also rescues cats in her spare time. She has seven of her own and a constant rotation of fosters. Nancy Betz is an OHRR Board Member. She manages our internship program through The Ohio State University and oversees our education sessions each year at Midwest BunFest. Nancy also assists with other fundraising and adoption events throughout the year and fosters for us as needed. Thank you to all of our faithful Adoption Center and Midwest BunFest volunteers!